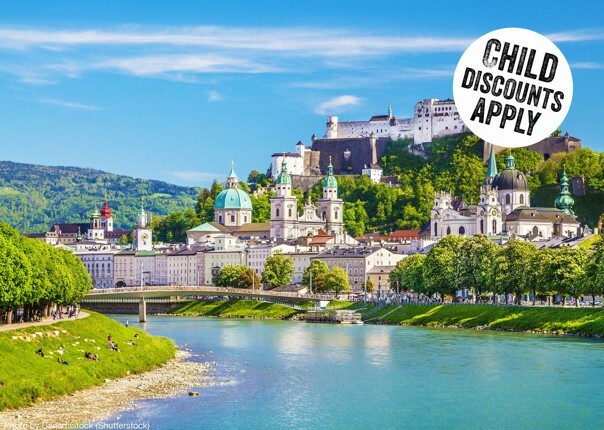 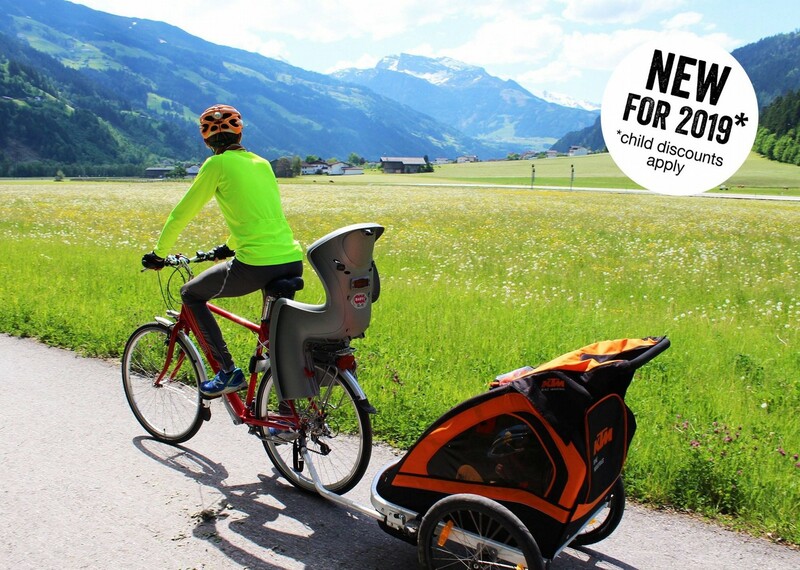 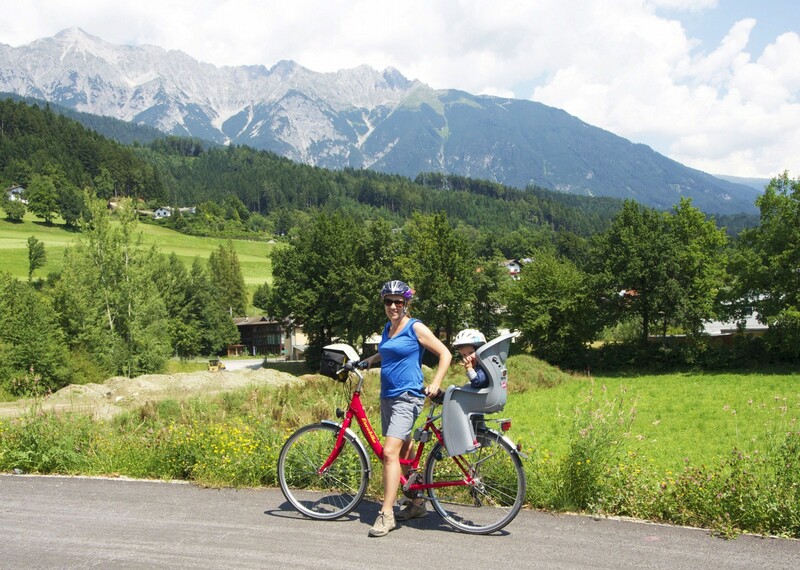 Join us in 2019 on our new centre-based family holiday in Austria. 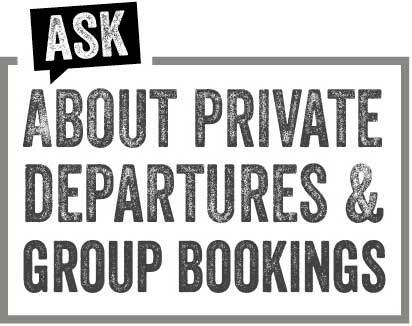 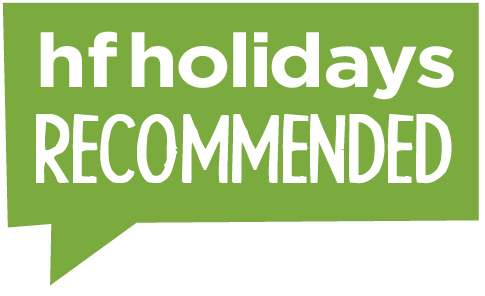 If packing and re-packing isn’t your cup of tea, this holiday could be just the ticket! 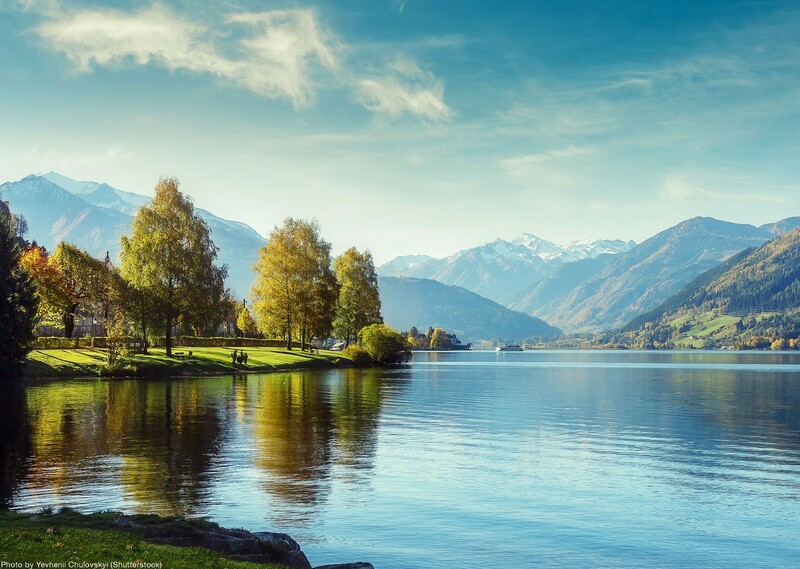 Staying the whole week in a lovely castle hotel set in peaceful Maishofen near Zell am See, you’ll be able to meander your way along river valleys and below snow-covered peaks by day, and enjoy delicious regional cuisine at the hotel restaurant by night. 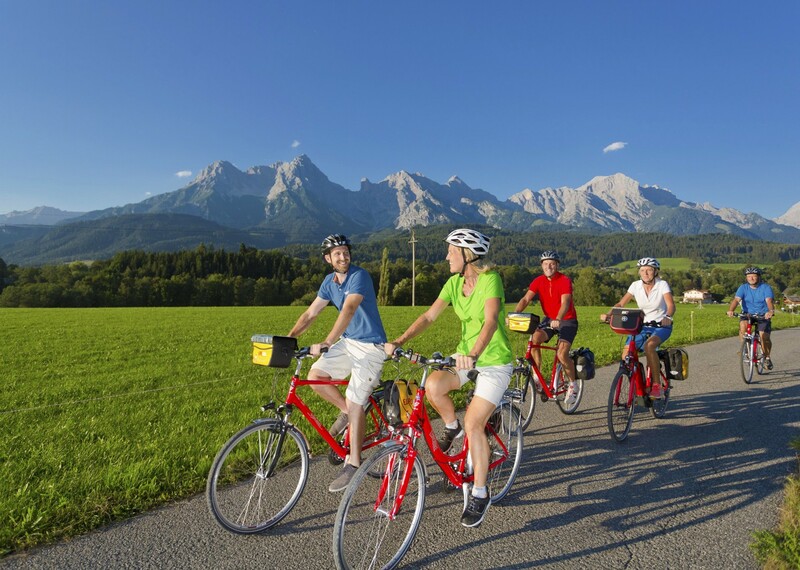 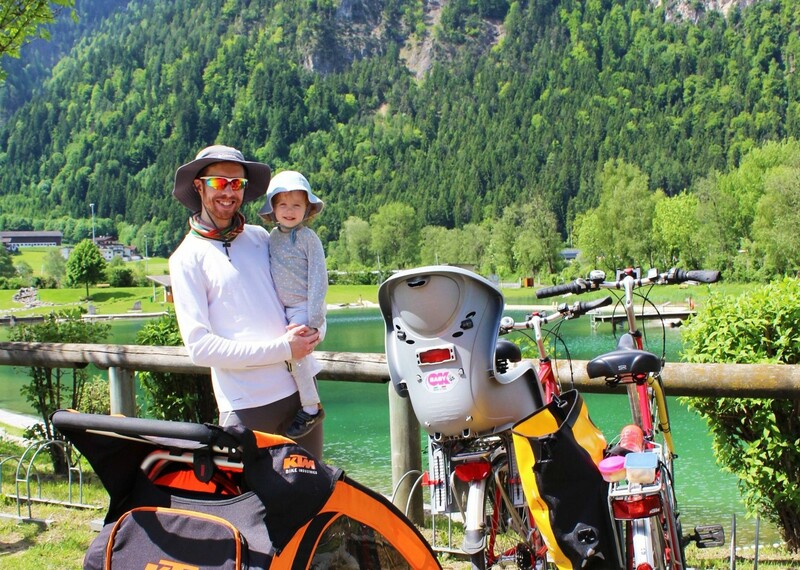 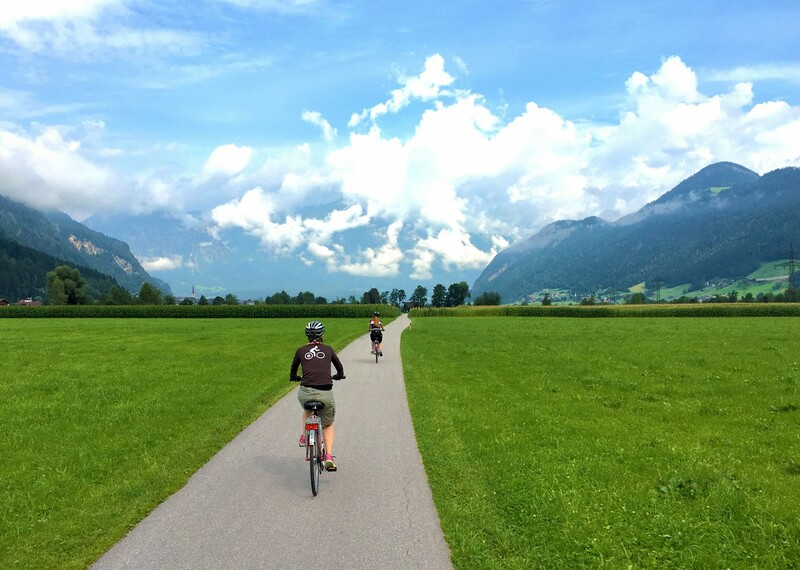 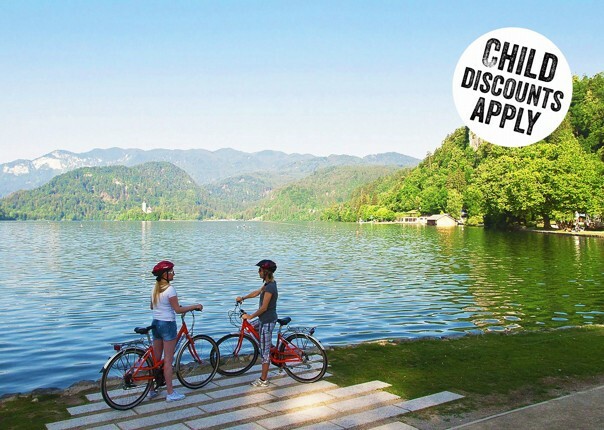 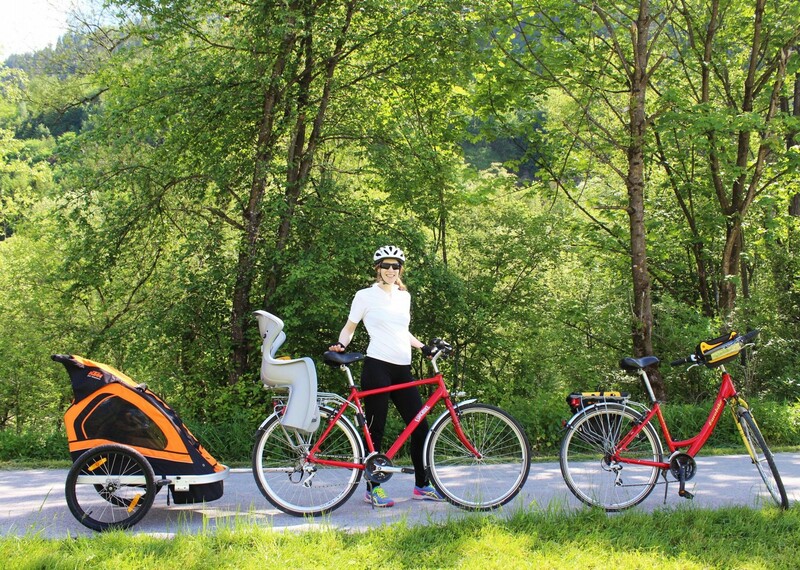 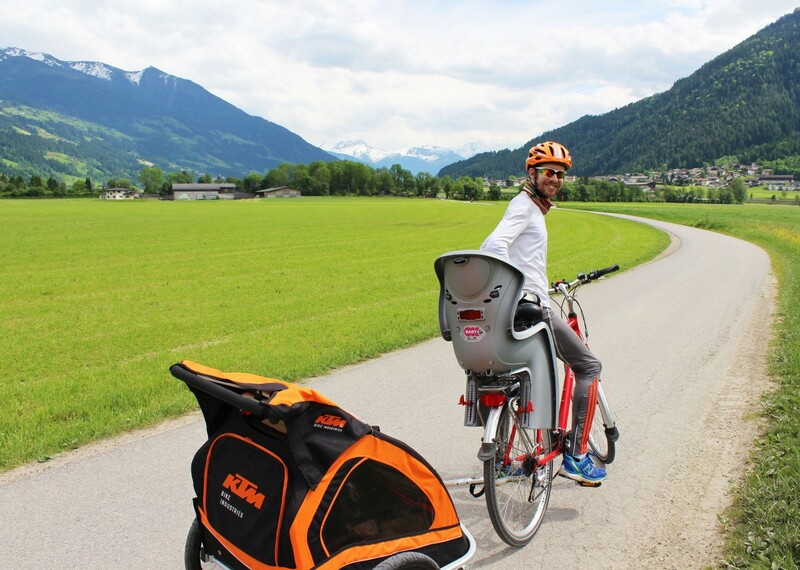 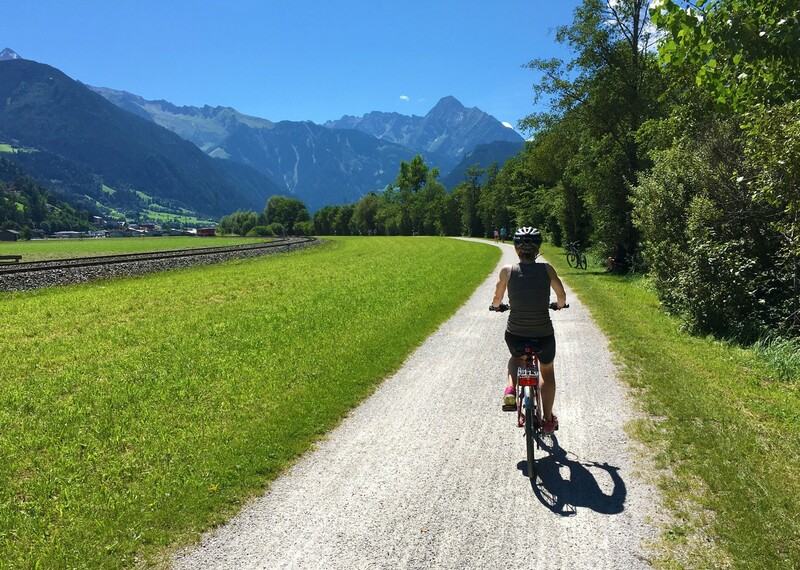 Throughout the week you’ll be riding predominantly on flat cycle paths, which allows you to explore the region around Lake Zell, enjoying magnificent views of the surrounding Tauern Mountains. 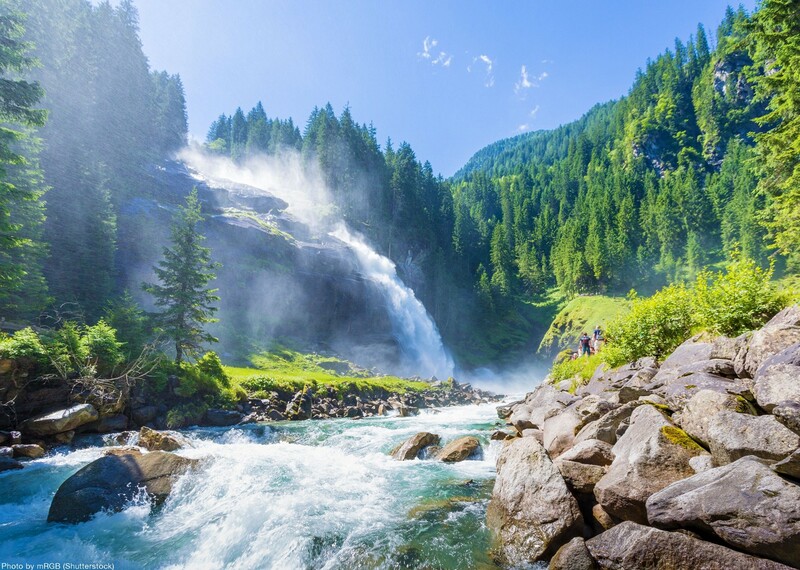 The routes offer up the chance to discover unique and natural wonders, like the Krimml waterfalls (Europe’s highest!). 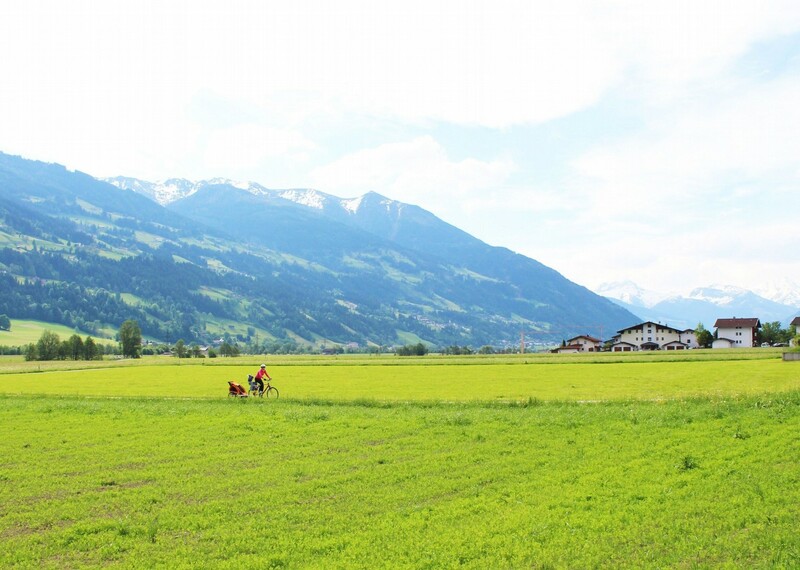 You can also visit the highest mountain in Austria (the Großglockner reaching 3,798 metres.) 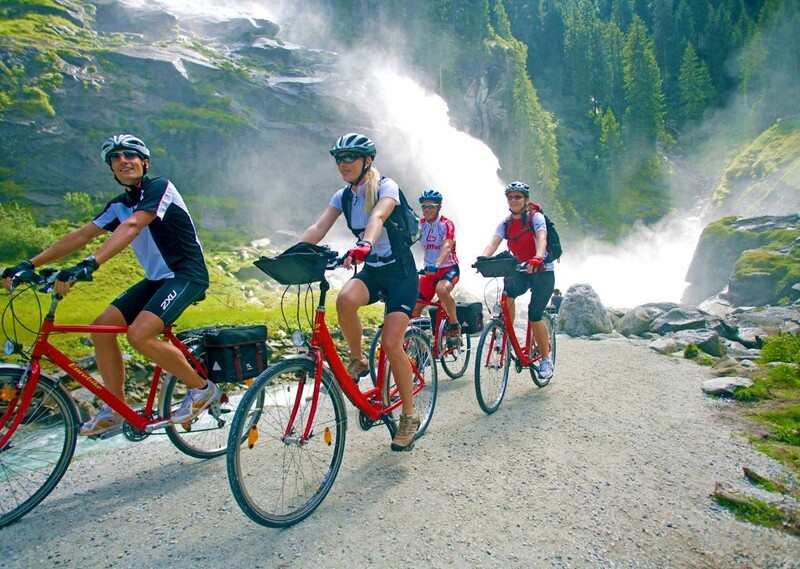 Don’t worry though, we won’t make you cycle this part! 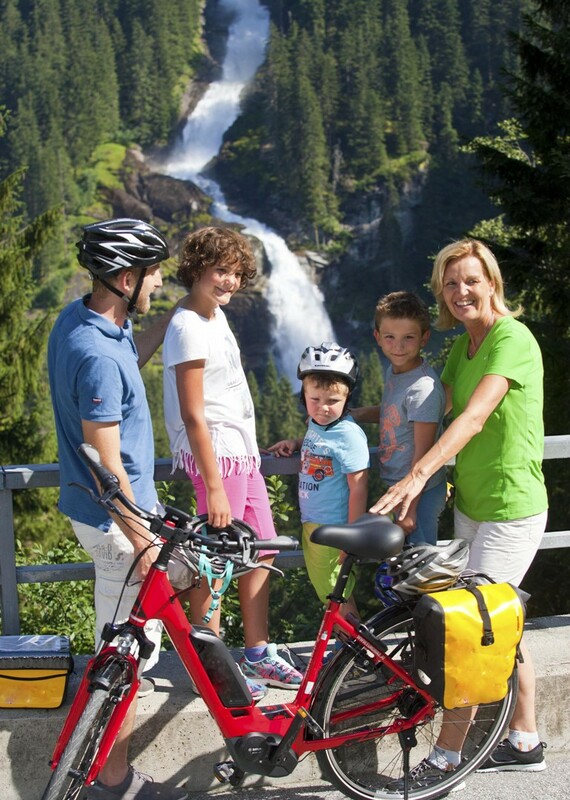 A bus journey will take you up the Großglockner High Alpine Road, reaching 2,500 metres. 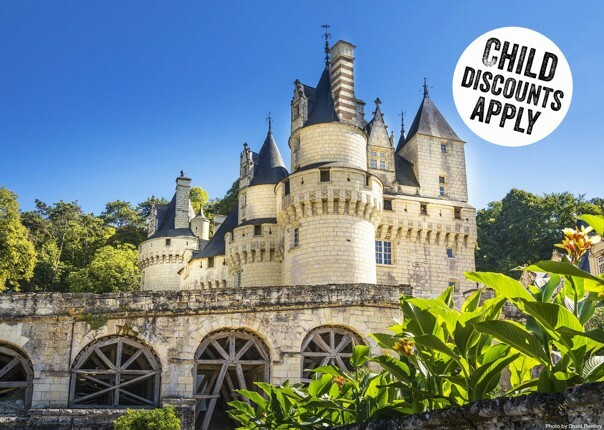 Keep your eyes peeled for castles on the way up. 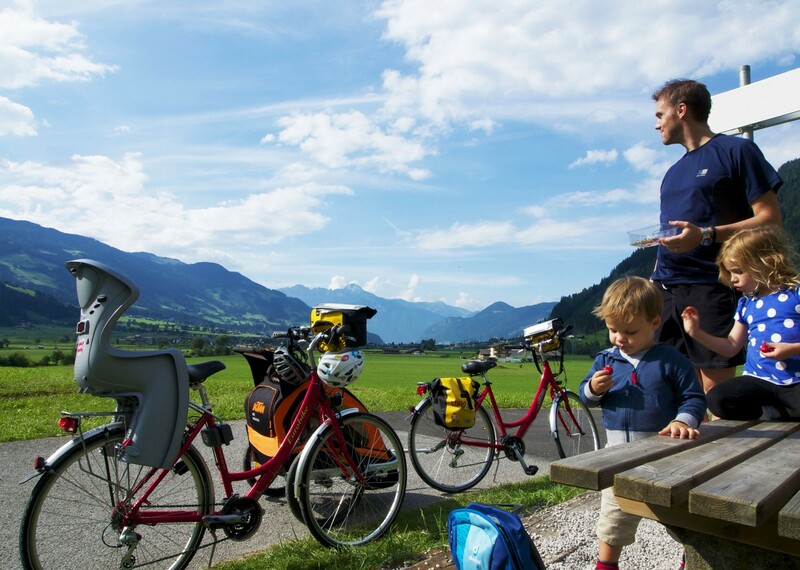 Your hotel offers plenty of options for a break from your cycling trip, with many of the leisure facilities available to use; with tasty breakfasts and evening meals included in the holiday cost. 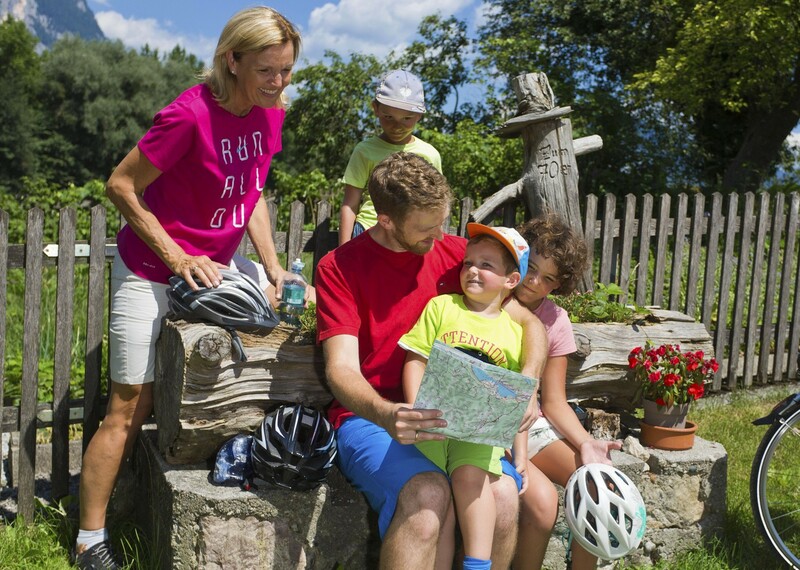 If you're planning on doing this trip without children, do take a look at the leisure version of this tour where you may find the information more relevant to your needs.